It’s not been long since the Game of Thrones VFX supervisor team slipped out a major spoiler about Tyrion Lannister’s fate in the final season. This time the team supervisor has given away another major update about the final season. 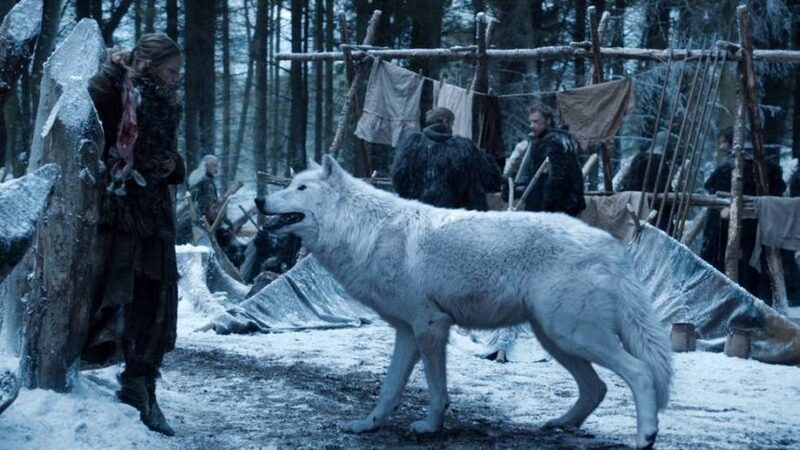 It obviously isn’t a spoiler but a relief for those who have been wondering where their favorite direwolf – Ghost was in the last season. 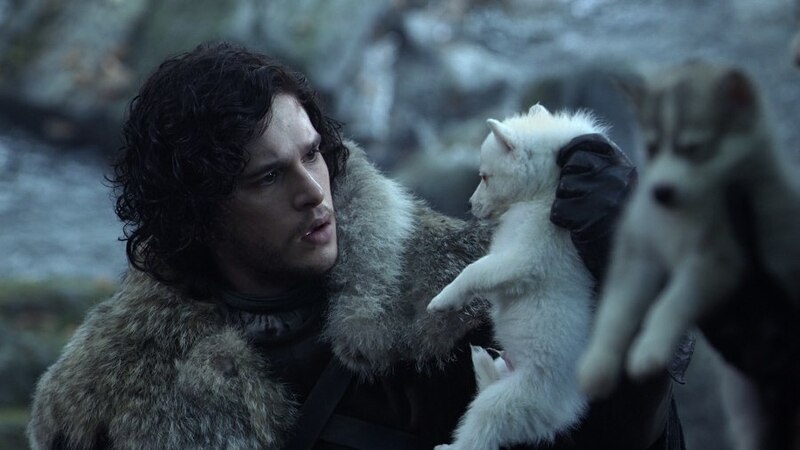 Of course, it’s true as the book readers might know how vital are direwolves in the books who share a magical bond with their owners especially Bran Stark. 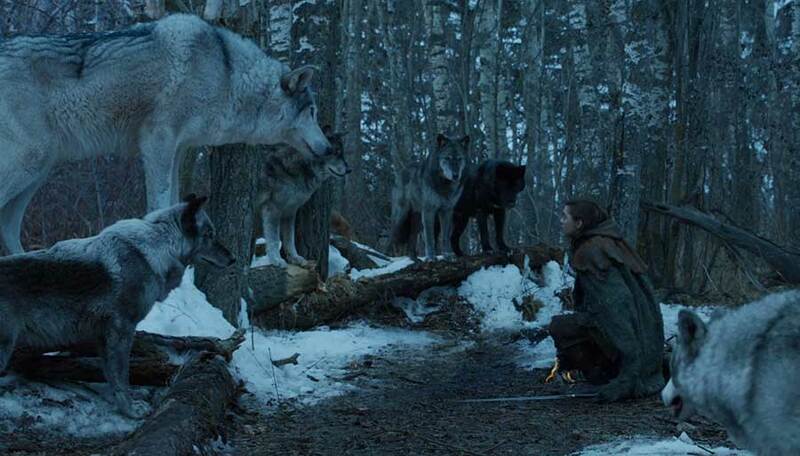 Surprisingly, Arya Stark and Jon Snow too can warg in their direwolves in the books. But, the showrunners decided to drop this out from the show. We hope that Ghost plays an eminent role in the final season, especially in the Great War just like he did in the episode ‘Watchers on the Wall’. Also, may the Gods be kind,we don’t want any other direwolf to die! So, what was your reaction to this important update on Ghost? Tell us in the comments section down below.